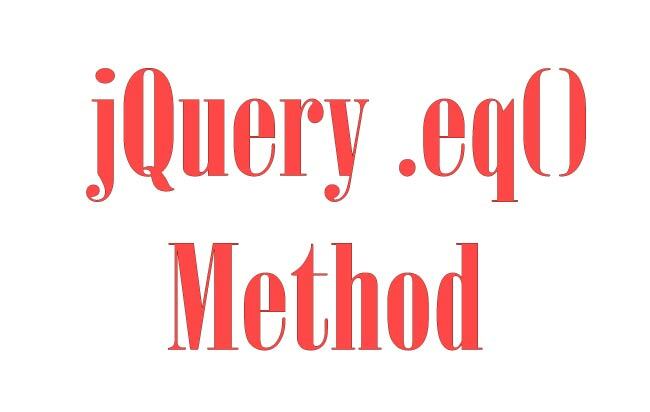 The jQuery Eq method is used to select elements by their index. 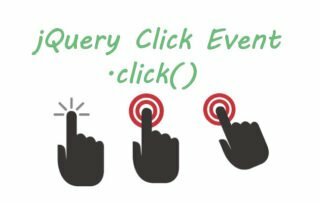 The index in jQuery always starts with 0. The index can be positive or negative. Negative index will start from the end while positive index starts from 0. If I provide -1 to the .eq(-1) then the last element will be selected. There is a div that contains 4 p elements. 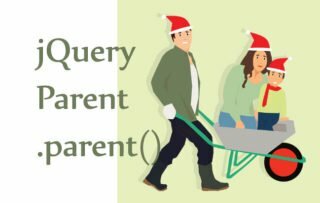 To selected the 3rd p element I will pass 2 to the jQuery Eq Method. The above code will turn the 3rd p element purple. 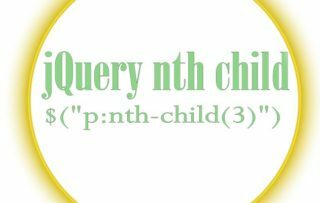 Related method: To select a nth child of a parent element use jQuery nth child method. 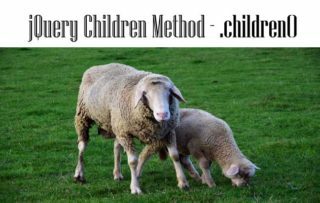 The value of ‘n’ should be a positive integer specifying which number of child you want to select.